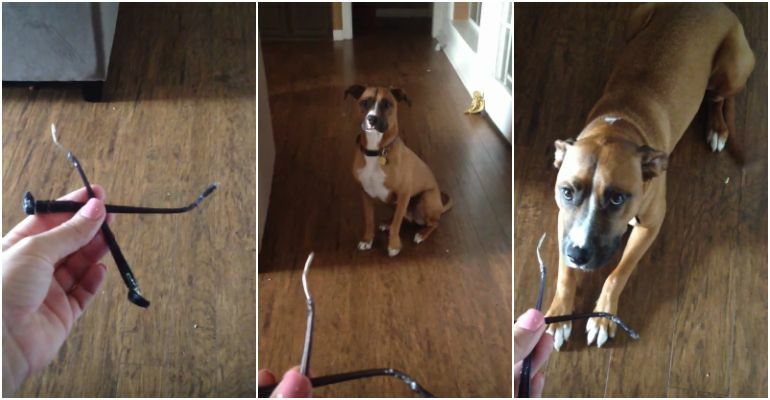 He Chewed up Mom’s Glasses but When She Confronts Him About It, THIS Happens! Dogs are awesome pets and they can lift your spirits when you’re feeling down. They can also chew your favorite pair of slippers but their cute dog shaming reaction when they get busted by their humans sure makes up for it. Stephanie Lynn couldn’t find her eyeglasses until she walked through the backyard. She found chewed up pieces of what used to be her glasses and had a hunch who could have done it. When she confronts her dog named Rooney, his reaction will have you in stitches! 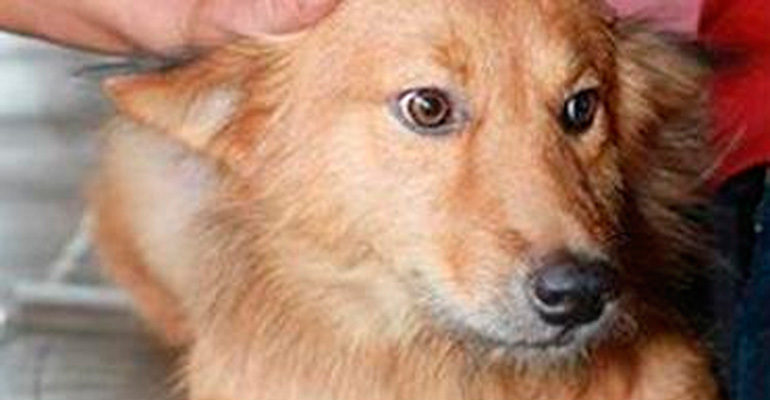 I will never tire of a dog’s reaction when they know they are guilty, it is so adorable! Please share the cute reaction of Rooney the dog when he gets busted for chewing his human’s eyeglasses with your friends and family. 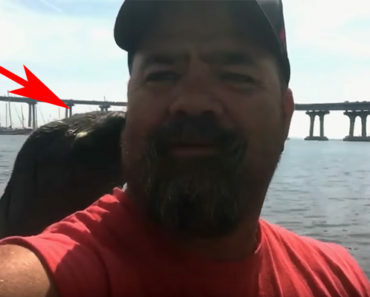 Man Wakes Up After Hearing Strange Noises. 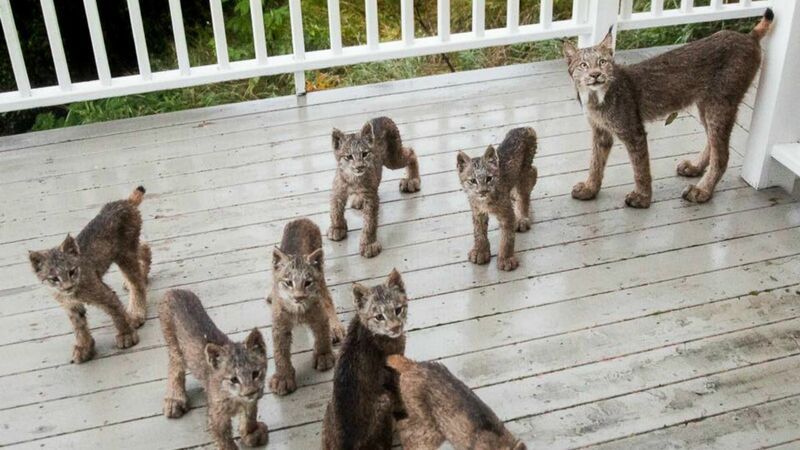 He Looks Out and Finds a Family Playing on His Porch!